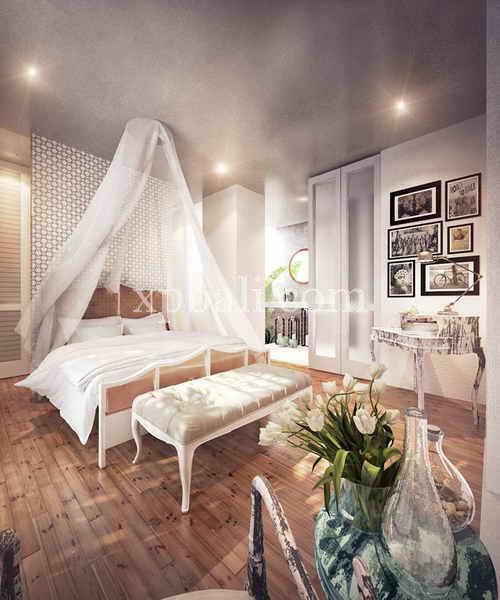 The villas showcase the timeless beauty of classic furnishings and plush fabrics but styled in a contemporary flavor. It’s classic with a twist! Bali living has never looked this good. 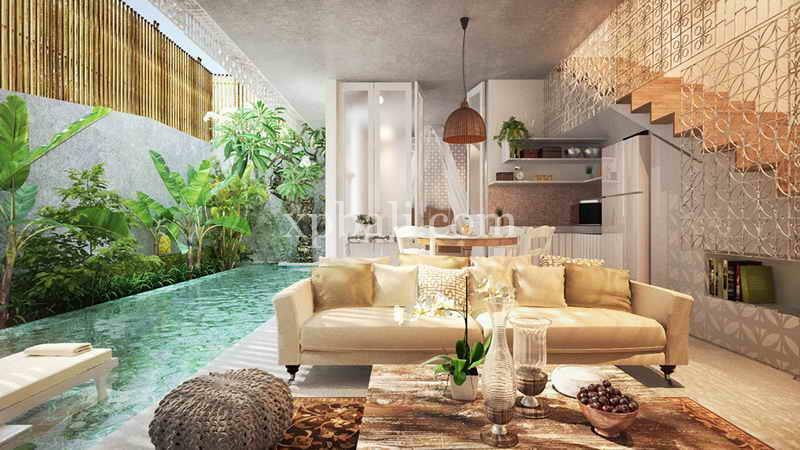 Located in the heart of Canggu, the area is fast evolving into Bali’s hippest beach-side scene, with a laid-back vibe, numerous eateries, vibrant venues, yoga studios, spas and some chic boutiques all conveniently nearby. 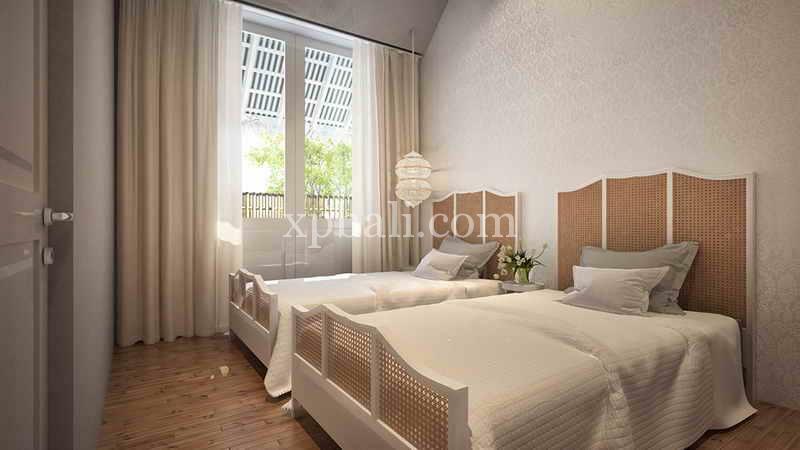 Surrounded by rice fields, the villa is just 500 meters away from Berawa Beach. 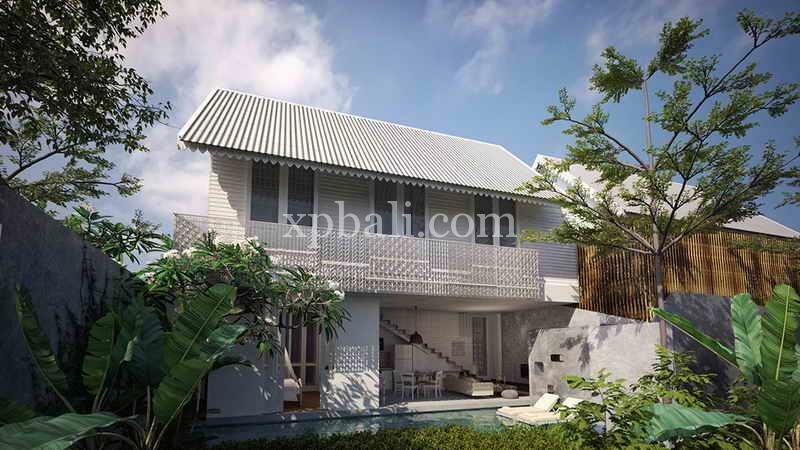 The high occupancy rates enjoyed in Canggu area (presently 80% of all villa rental inquiries are for villas in this area), makes it possible for you to own a beautiful retreat while realizing a good return on your investment. 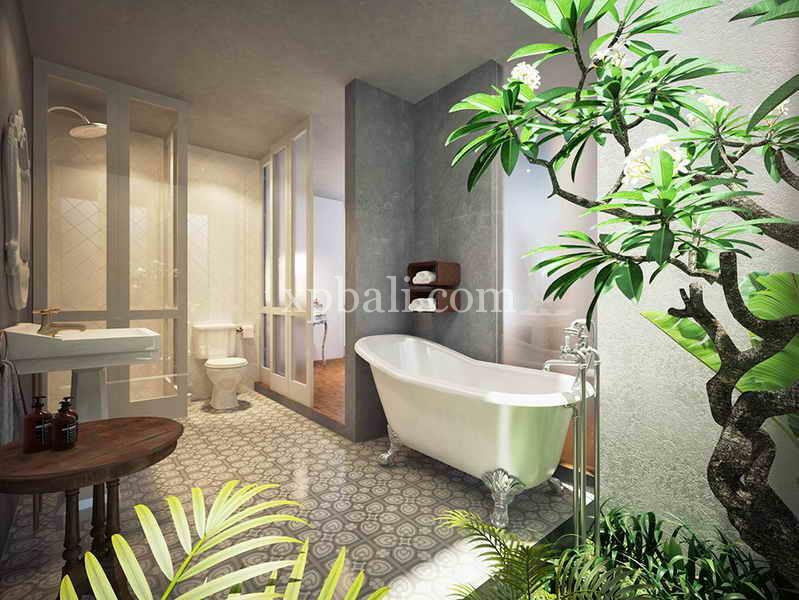 The affordable price gives everyone the opportunity to live in one of Bali’s most sought after areas.